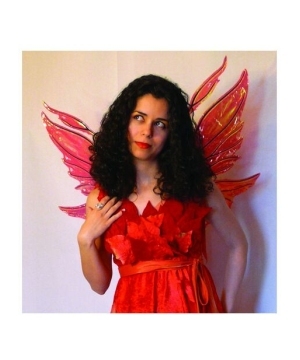 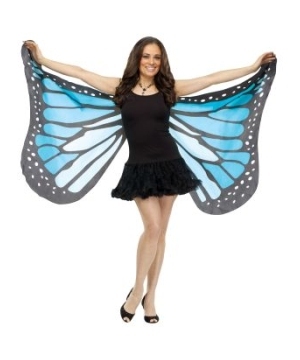 Take flight into the world of Wholesale Costume Wings. 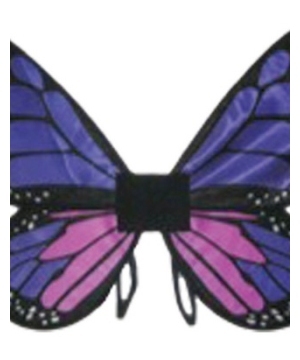 Wholesale Party Costumes is you key Supplier of Halloween and Theatrical Quality Costume Wings. 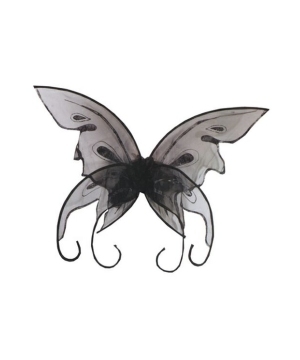 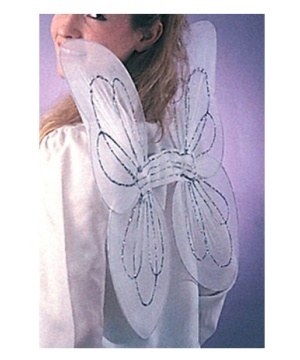 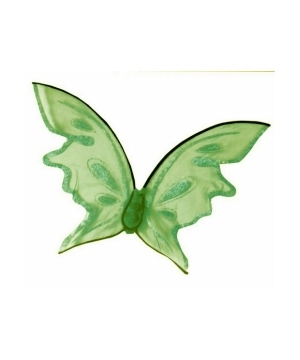 Angels, butterflies, beetles and fairies are the most popular costumes that may require Wings. 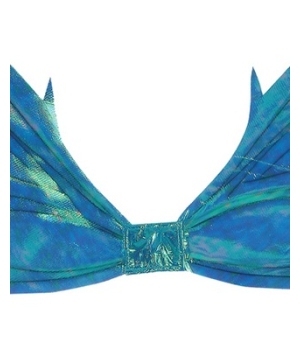 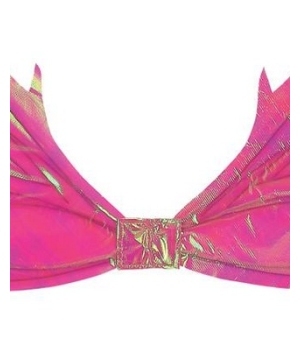 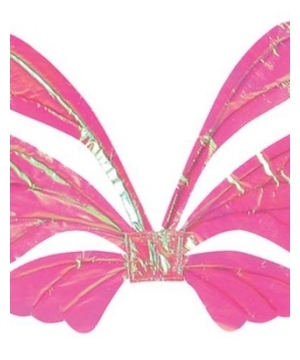 If you sell any of these, it is likely that you are in need of a Wholesale Costume Wing Supplier. 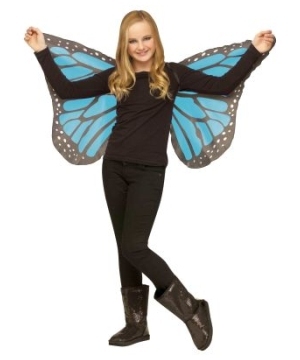 Now, if you sell Costumes to children, churches or schools, or a combination of all, then it is a must that you carry angels, butterflies and beetles. 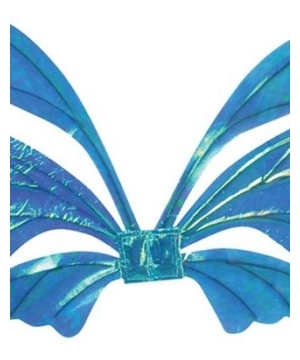 Now that you have reasoned out this new decision to carry these essential Costumes, let’s go back to the importance of Costume Wings. 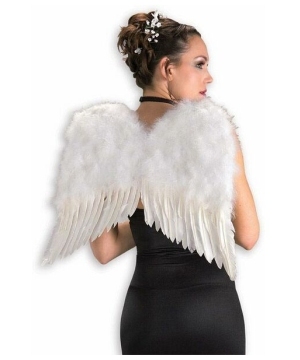 There are more reasons why customers search for Costume Wings. 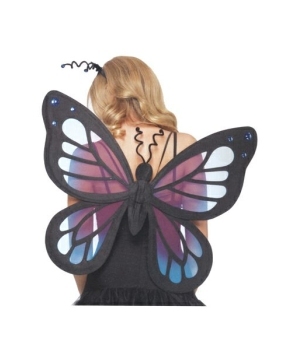 The most popular, as you may imagine, is for Halloween. In addition to being used in Halloween Costumes, you will be surprised by how many school, church and theatrical events occur through out the year that call for this hidden Wholesale gem. 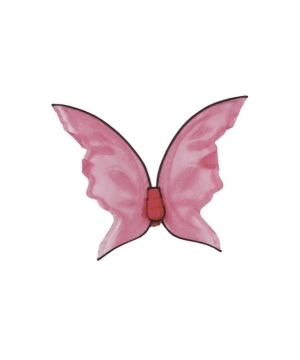 Your customer’s little darling may need to dress up as an angel for her Christmas recital, or maybe she just wants to be the cutest little june bug. 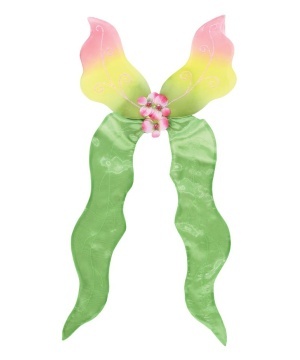 It’s also possible that Tinkerbell makes a cameo appearance in some Disney Movie and little girls everywhere go crazy for some Tinkerbell Fairy Wings. 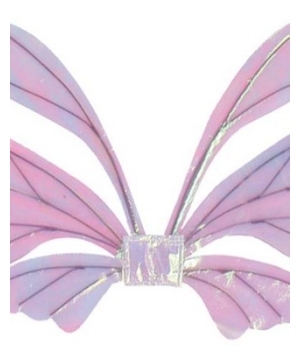 Now, if you want professional grade Wings, you will find that too. 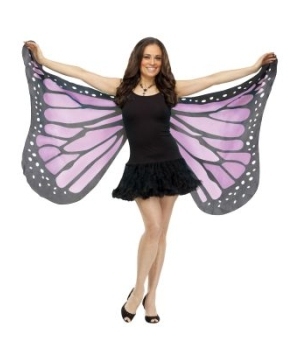 Theatrical organizations constantly inquire about butterfly Wings for professional stage wardrobe. 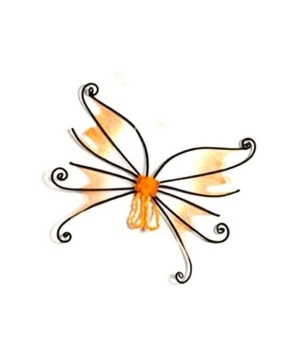 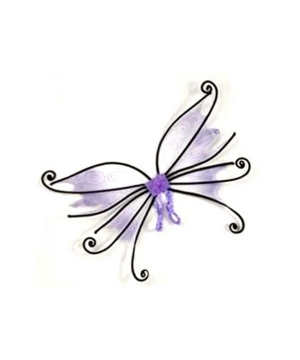 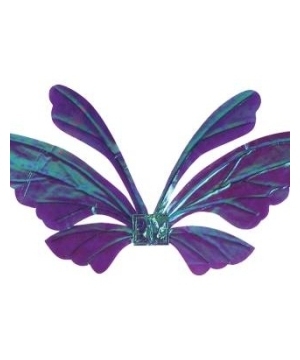 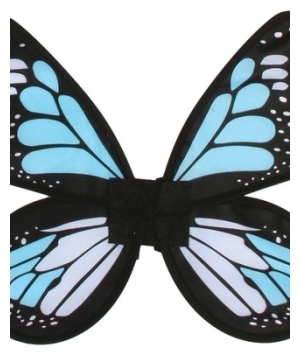 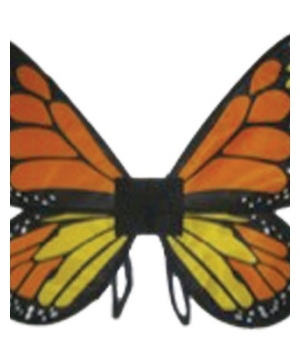 For some reason, butterflies are the most popular in theater, but in any case, you will find high quality Wings at Wholesale Party Costumes that are worthy of a thespian. Wholesale Costume Wings will surely help your business take flight so you can soar to great heights of success. 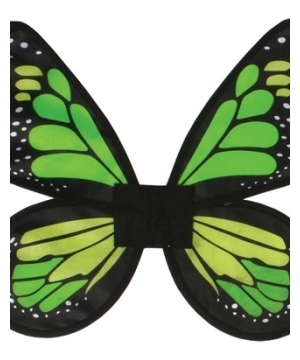 Our colorful selection of Costume Wings will make the sky (and your Sales Forecast) a whole lot brighter.